Reports that businesswoman and former glamour model Katie Price is to work with her creditors to try and agree an Individual Voluntary Arrangement (IVA) have shone a spotlight on a procedure many may not have heard of, yet it is the most common form of personal insolvency. The number of IVAs is currently at a record level and parts of the East Midlands have some of the highest rates in the country. Government figures show that 5,565 people in the region entered an IVA in 2017, up from 4,403 in 2016. According to insolvency expert Chris Radford, most people who get into financial difficulties do so because they are struggling to make ends meet and not because of reckless overspending. For some people in this position, an IVA will be better suited to their circumstances than the better-known bankruptcy route. 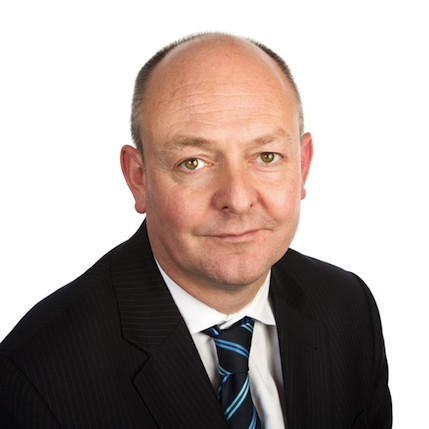 Chris, who is the Midlands chair of the insolvency and restructuring trade body R3 and a partner at Gateley plc in Nottingham, explained: “In an IVA, an individual retains control of their property and assets – unlike bankruptcy, in which they come under the control of a trustee. Before an IVA starts, an individual will put forward a proposal which creditors can then vote on – which is the stage at which Katie Price is believed to be. IVAs need to be approved by creditors representing 75% or more of the debt owed. Where an IVA is completed successfully, the individual is released from the debts – though it will remain on their credit history for six years. If they fail to keep up with the terms, the IVA may be terminated and they will be liable for their debts again. An IVA, however, is not suitable for everyone. Bankruptcy may be the best option in some cases, and those on low incomes with low levels of debt may be better in a Debt Relief Order.